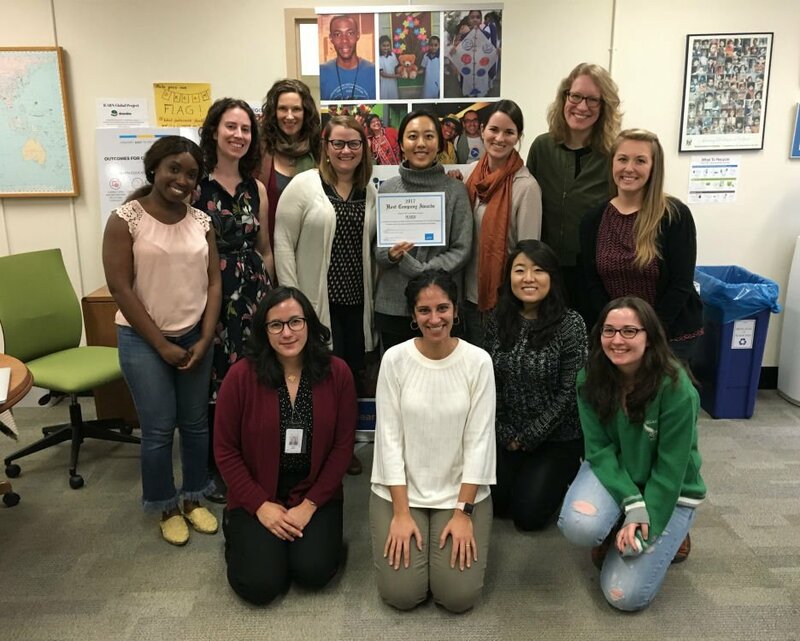 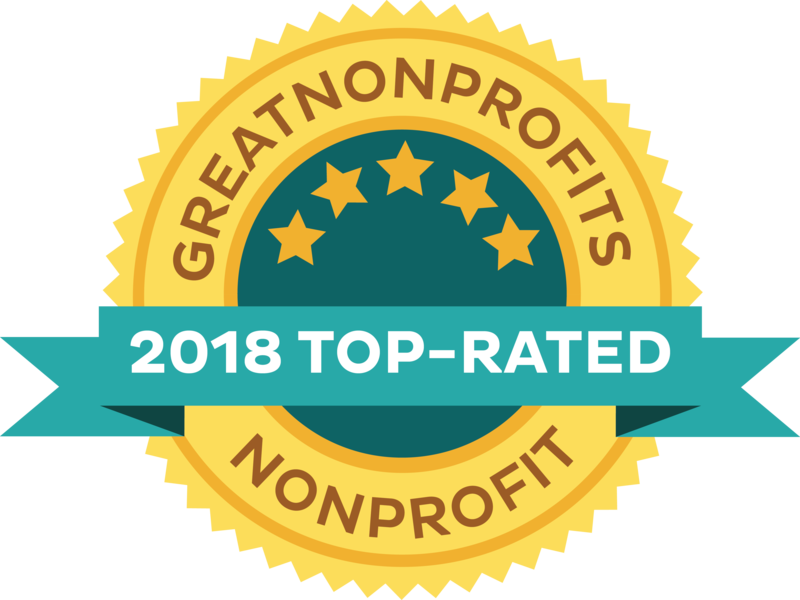 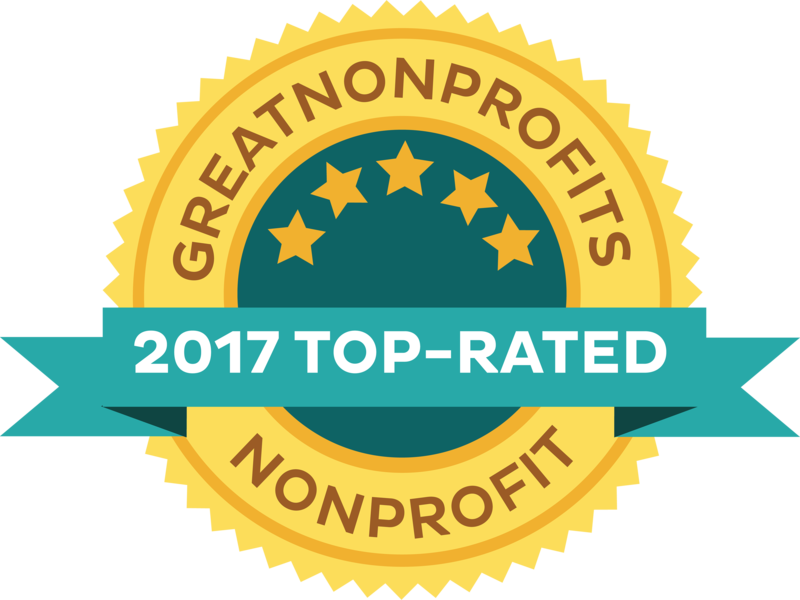 iEARN-USA receives GreatNonprofits 2018 Top-Rated Nonprofit badge. 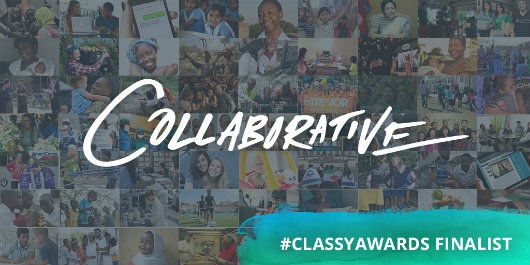 iEARN-USA has been recognized by Cultural Vistas as a notable host company for their 2017 Host Company Awards. 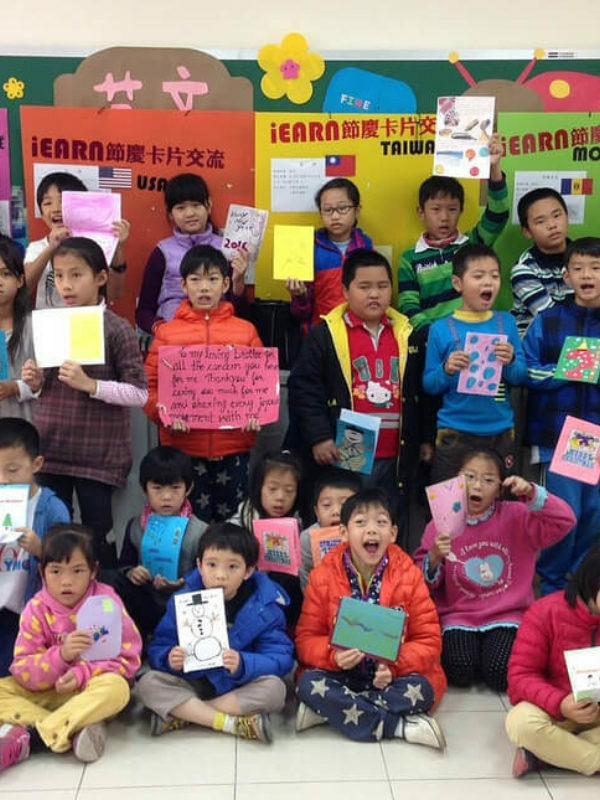 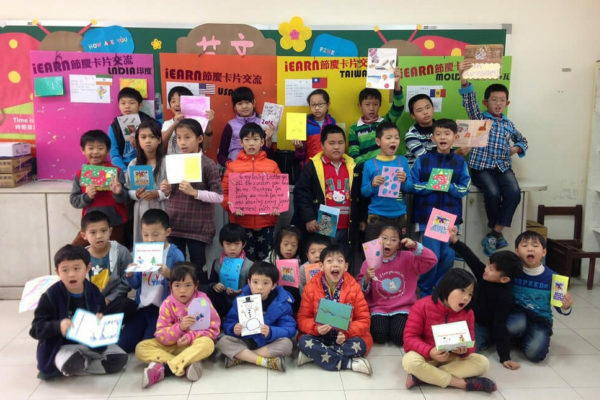 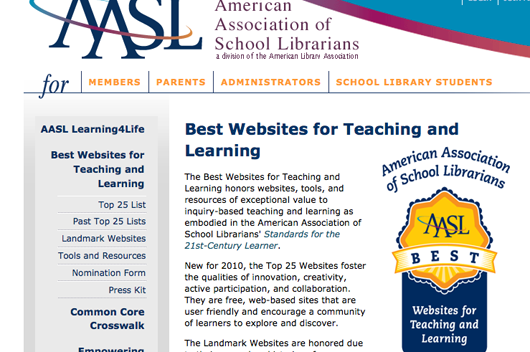 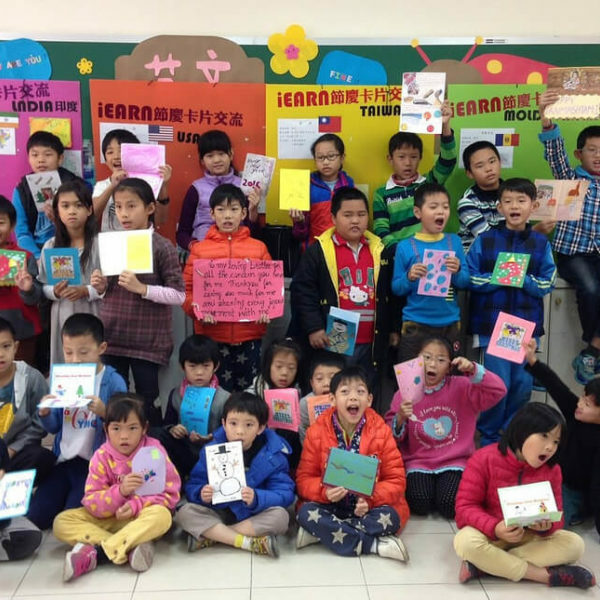 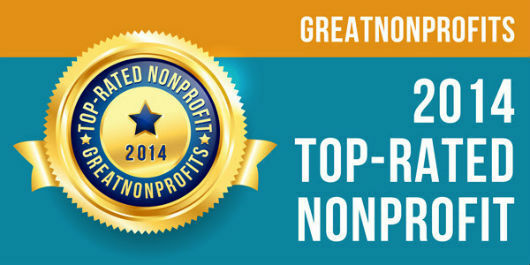 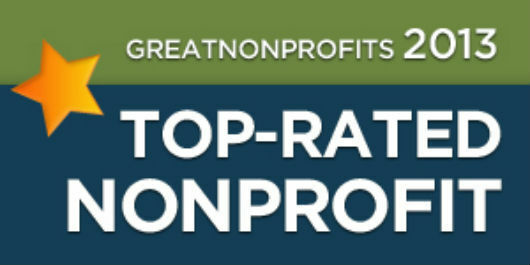 iEARN-USA receives a 2014 Top-Rated Award from GreatNonprofits. 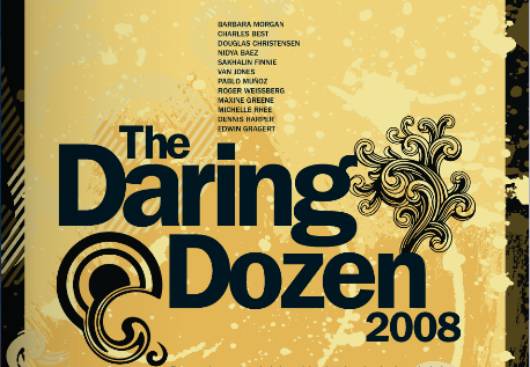 iEARN-USA Executive Director featured in Edutopia's Daring Dozen 2008. 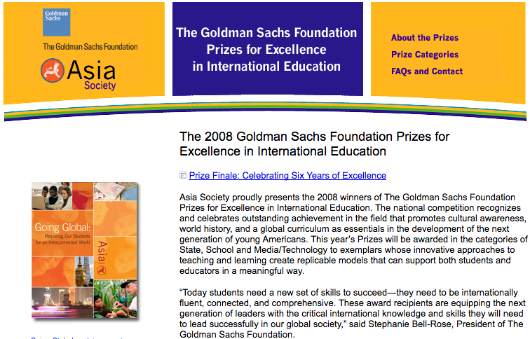 Council of Foundations, 2007 Critical Impact Award: for Innovative and Bold Solutions to Enhance the Common Good Presented to The Copen Family Fund. 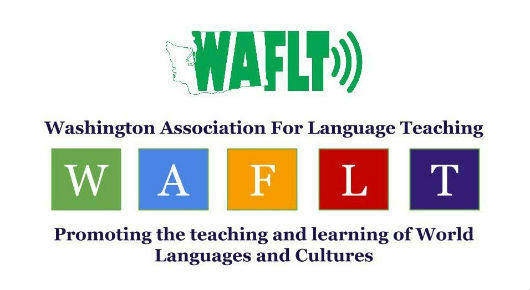 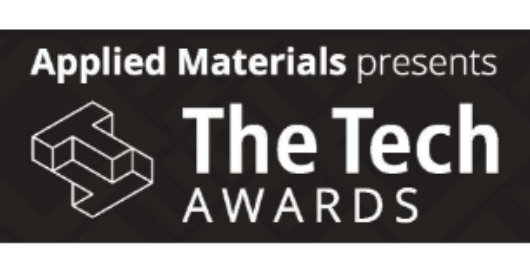 The founder of iEARN was awarded the honor of being a finalist in the field of innovative educational applications of technology by The World Technology Network. 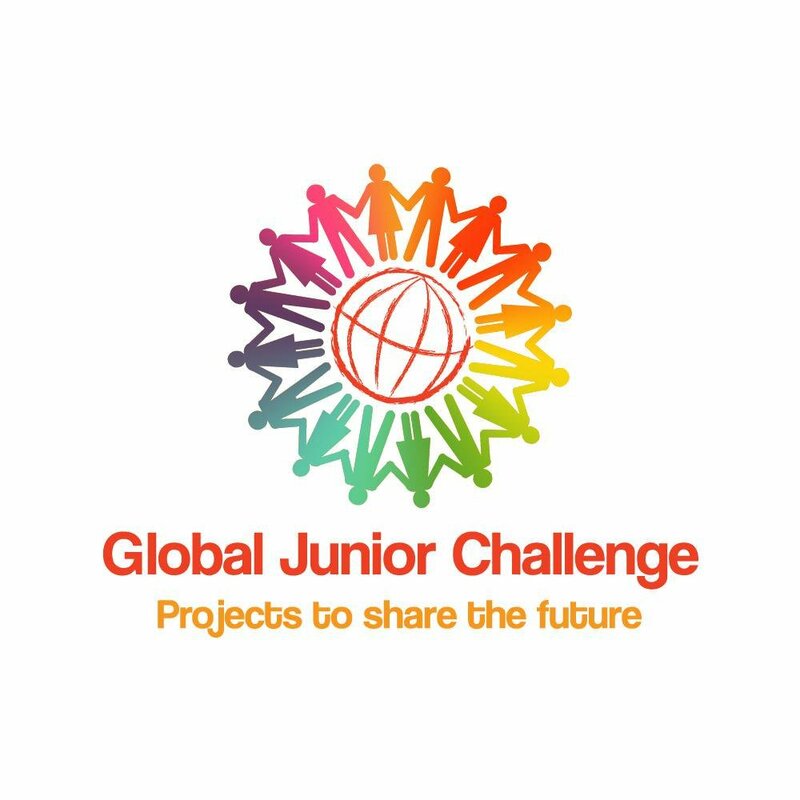 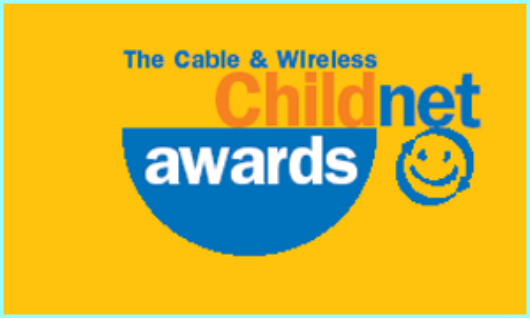 EARN-USA announced as co-recipient (with Sesame Workshop's Global Grover) in the field of media and technology.